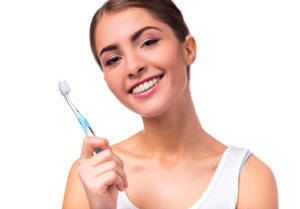 The upcoming holidays may have you traveling, but keep oral health in mind! As you prepare for your vacations and plan on getting your Black Friday shopping done, look out for deals on oral health products. Alongside the discounted electronics and clothes, you may be able to save some cash and keep your smile healthy! Our specialist for surgical orthodontics in Marion, NC, offers ideas on how to shop for dental products. Contact our specialist for surgical orthodontics in Marion, NC, today to ask questions or to schedule an appointment!